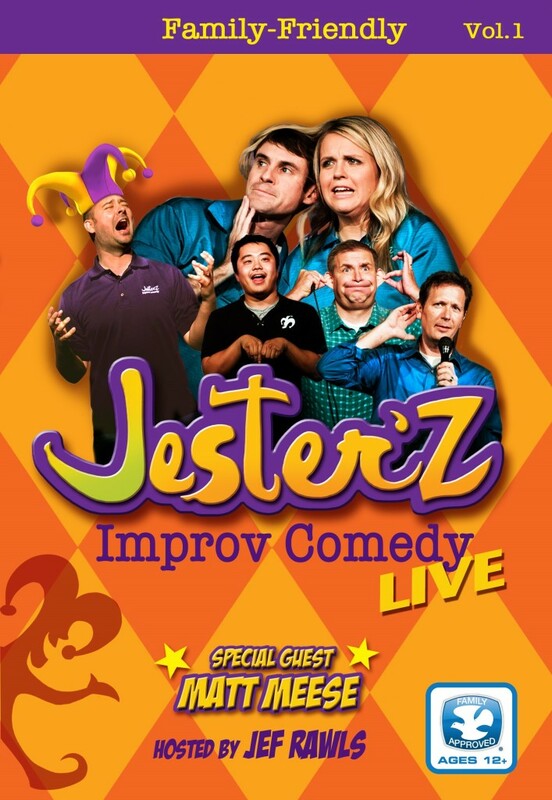 Award-winning Film Production Company with offices in Los Angeles, California and Phoenix, Arizona. 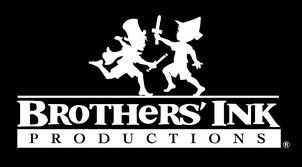 This includes the Brothers’ Ink Production, Reveille, Emmy Award Winning short film and Brothers’ Ink Productions and Locker 13 Motion Picture. We are a feature movie production, TV and film production company as well as a book publisher. We have now added the 100 Years Blog to our website! Check for the most recent posts on the left in our menu. The 100 Years Blog features the best movie stunts, best movie comedies, most shocking Hollywood deaths, stories from Hollywood, behind the scenes from independent film production at Brothers’ Ink Productions, best-forgotten films, and the best overnight successes of the past 100 Years at the movies! or Join our Newsletter List by texting BROSINK to 22828! 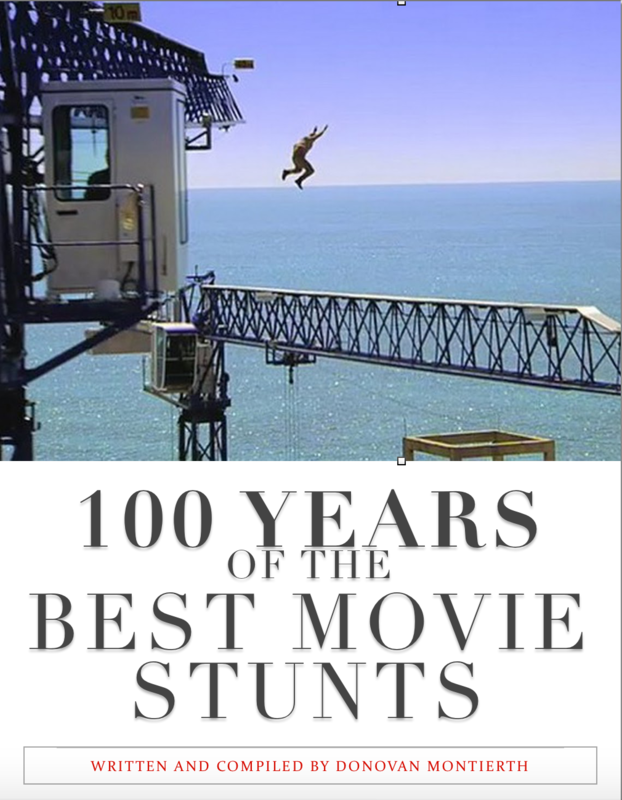 100 Years of the Best Movie Stunts lists fantastic stunts by Jackie Chan (Project A, Police Story), Tom Cruise (Mission Impossible Series), Yakima Canutt (Canyon Hawks, Stagecoach), Tom Steele (The Masked Marvel, The Thing From Another World), Vic Armstrong (Indiana Jones Series), Hal Needham (Hooper, Smokey and the Bandit), Buster Keaton (Sherlock Jr. Steamboat Bill Jr.), Harold Lloyd (Safety Last!, Never Weaken), Carey Loftkin (Bullitt, Spy Smasher Series),Bud Eikins (The Great Escape, Bullitt), Peter Kent (The Terminator Series), Ken Bates (Die Hard), Dave Sharpe (Three Musketeers, The Adventures of Captain Marvel), Jock Easton (Ivanhoe), Dar Robinson (Sharkey’s Machine, Lethal Weapon), Paul Mantz (Air Mail, Twelve O’Clock High), Joe Powell (The Man Who Would Be King), David Belle (District B13 and Ultimatum) and Zoe Bell (Death Proof), and so many others! 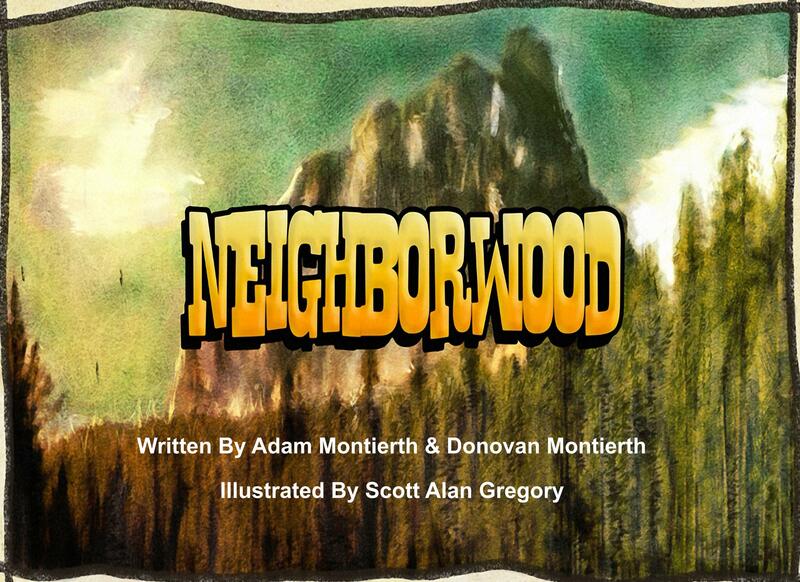 Our newest children’s book NeighborWood now available! 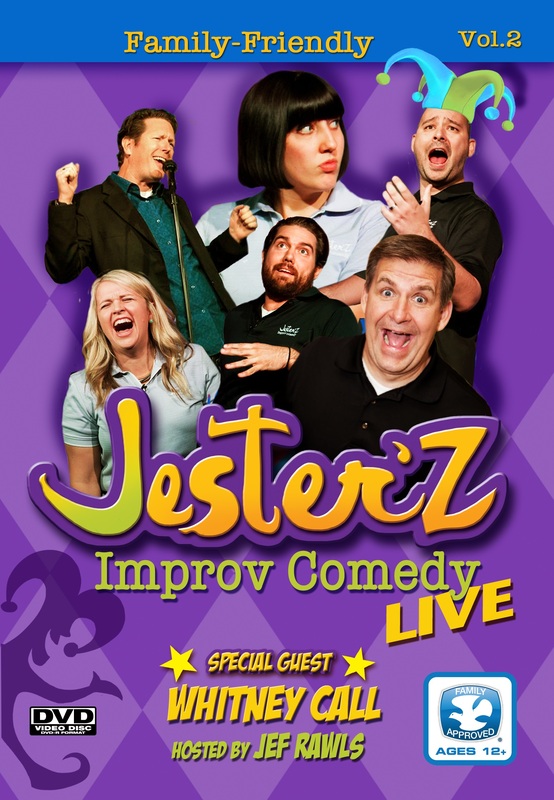 Based on Brothers’ Ink Productions Emmy-Award winning short film! The newest Locker 13 eBook is now available on Amazon Kindle! 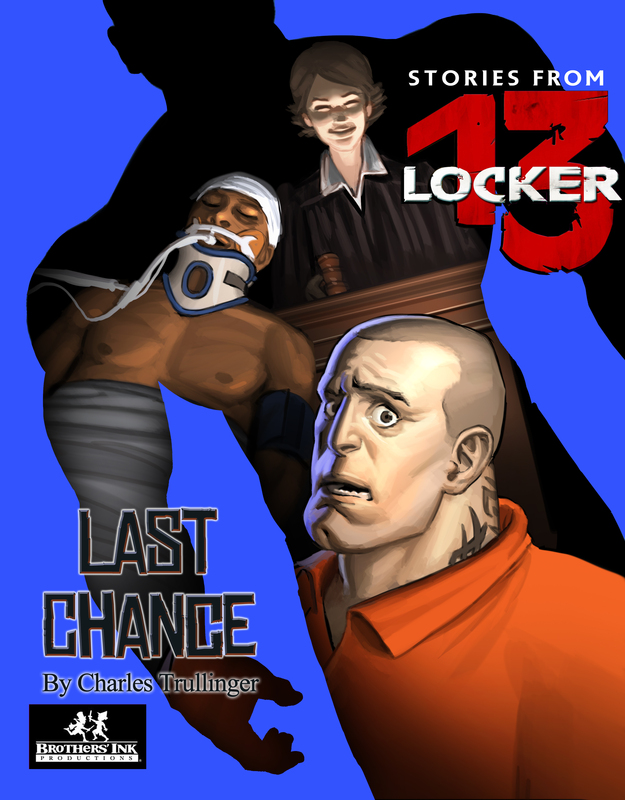 Check out Last Chance – Stories From Locker 13 by Charles Trullinger!